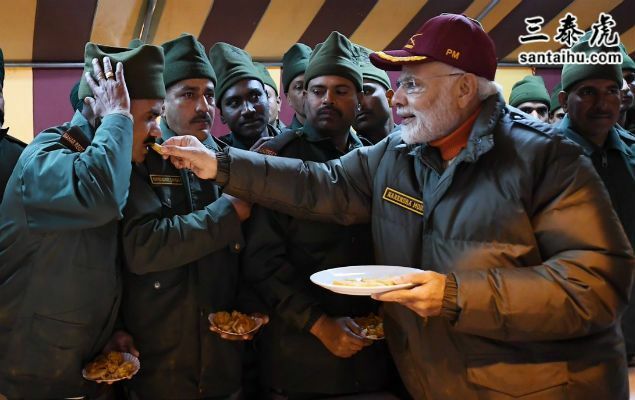 NEW DELHI: Prime Minister Narendra Modi on Wednesday celebrated Diwali with Army and ITBP personnel at Harsil village in Uttarakhand, continuing his tradition of celebrating the festival with jawans. 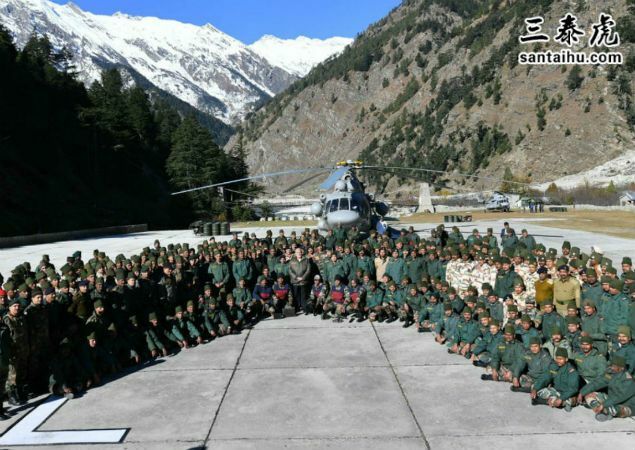 Celebrating Diwali with Jawans on border posts consecutively for 5th year! That speaks for the PM's sincerity. Greetings to the Jawans and the PM. A true patriot, a devout Hindu spending Diwali with jawans guarding our nation. Its a heart warming gesture by PM to celebrate Diwali with our soldiers ... it underlines the value and importance of a Jawan to the nation.